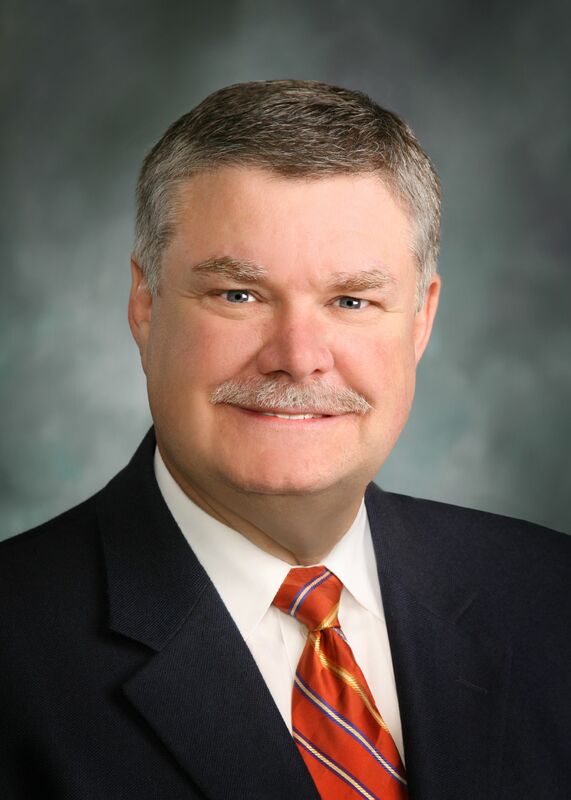 ALEXANDRIA, Va. – Gary Batykefer, administrative director for the Sheet Metal Occupational Health Trust (SMOHIT), was one of eight new members appointed by Secretary of Labor Hilda L. Solis to the Advisory Committee on Construction Safety and Health (ACCSH) on June 7. The 15-member committee meets twice a year. The eight newly appointed members will join seven current members. This marks the first time a member of the Sheet Metal Workers International Association (SMWIA) has been appointed to the committee. Batykefer is looking forward to taking his “seat at the OSHA table” and becoming involved in the decision making process regarding worker safety, he said. Batykefer is one of five members to represent employees on the committee and will serve alongside Laurie A. Shadrick, training specialist for the United Association of Plumbers and Pipefitters; Erich J. (Pete) Stafford, director of safety and health for the Building and Construction Trades Department of the AFL-CIO; Frank L. Migliaccio, Jr., executive director of safety and health for the International Association of Bridge, Structural, Ornamental and Reinforcing Iron Workers, and Walter A. Jones, associate director of occupational safety and health for the Laborers’ Health and Safety Fund of North America. Other members of the committee represent the public, employers and state governments. The ACCSH has advised the assistant secretary for occupational safety and health on construction standards and policy matters for nearly 40 years. Additional information on the committee can be found at www.osha.gov/doc/accsh.